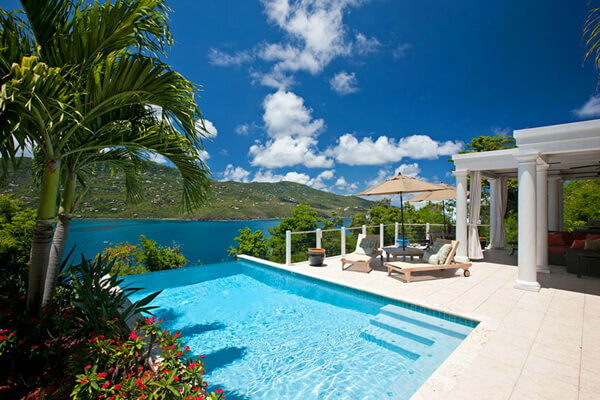 These are the 30 most popular villa rentals in St. Thomas, USVI. Narrow your search above. 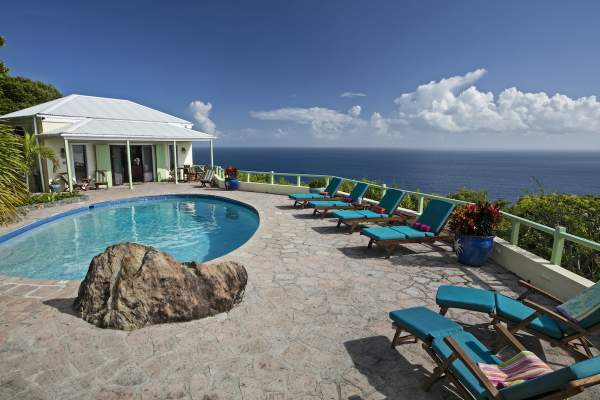 Native stone and breathtaking views make Blue Serenity Villa an ideal spot for relaxation 3 & 4 BR rates available. 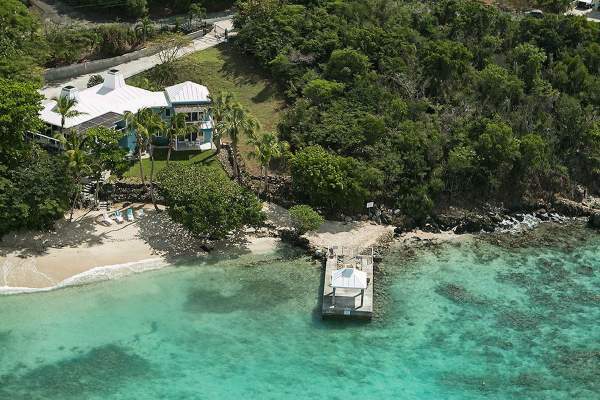 Secluded island getaway at Rockworks Villa, St. Thomas? 1 BR rate available. Two pavilions separate the common areas and suites, making this an ideal spot for honeymooners or two couples. 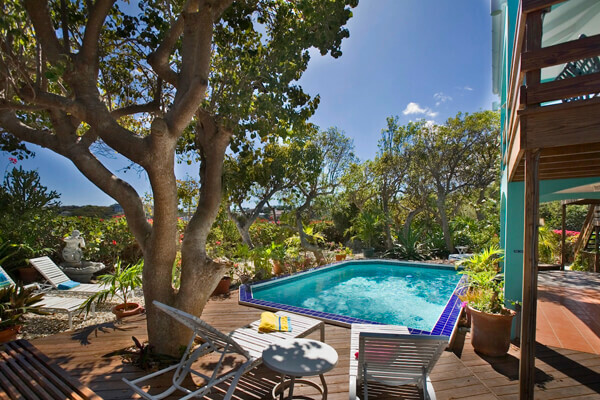 Relaxing, chic villa secluded on the Peterborg Peninsula. 3 & 4 BR rates available. 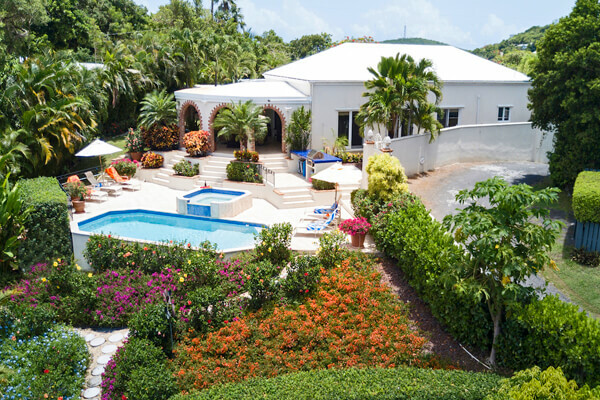 Fountains and lush gardens invite guests to relax and rest at this luxuriously spacious villa. 1 & 2 BR rates available. 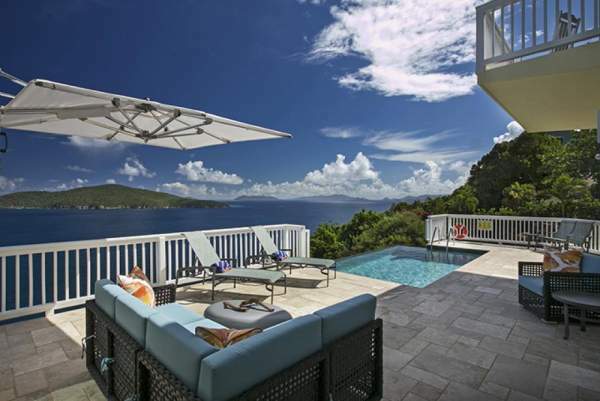 Looking to rent a villa in St. Thomas, USVI? As the gateway to the U.S. Virgin Islands, St. Thomas has so much to see and do that a day trip just doesn’t cut it. 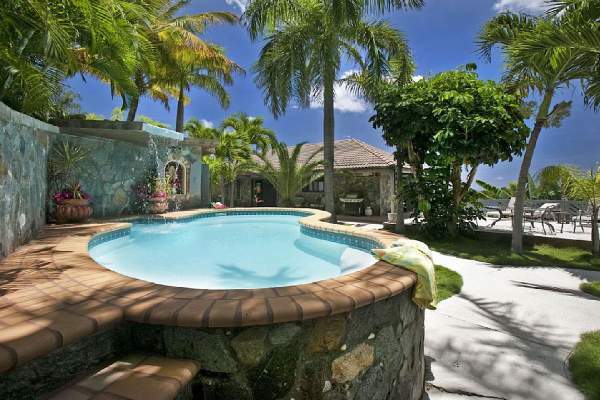 That’s why so many people decide that a private villa is the way to go; that way they have a home base from which to explore St. Thomas and all it has to offer. 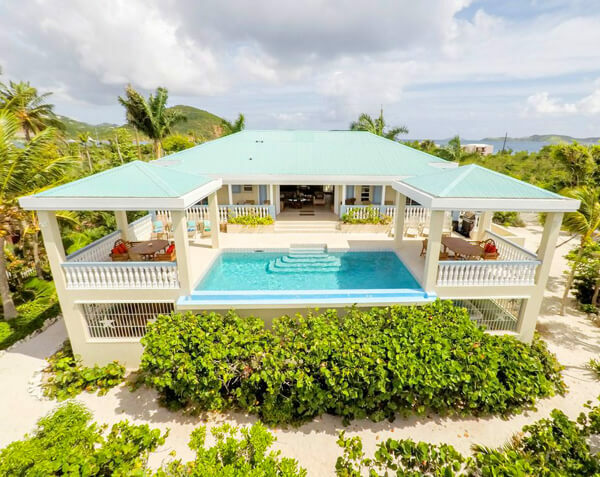 Below you can find information about villas on St. Thomas like the upscale Blue Serenity Villa or the more affordable Ocean Kaleidoscope, along with many others. 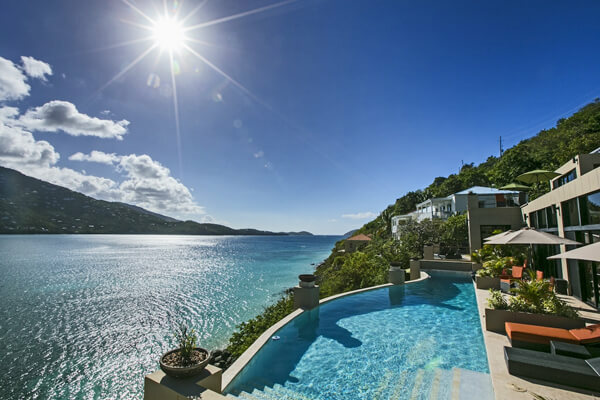 Details about St. Thomas villas, locations, and price are included, so browse around and feel free to contact us with any questions. What's special about St. Thomas, USVI? It may not be the largest of the USVI, but St. Thomas has found a way to become the busiest. This is the island where the cruise ships dock and the airplanes land, bringing scores of tourists to soak in the Caribbean charm. It may sound distasteful to some, but they’re obviously doing something right on St. Thomas. Easily the most developed of the U.S. Virgin Islands, St. Thomas bustles like the New York City of the Caribbean. If you want quiet, privacy, and little interaction with others during your beach vacation, then this is probably not the island for you. However, if you want shopping galore, great restaurants, exciting nightlife, athletic adventures, and more, then St. Thomas is waiting. Most of the hustle and bustle on St. Thomas is centered in and around Charlotte Amalie, so there is plenty to see and do here. If you venture beyond this area, however, you’ll find all kinds of things to do, including golfing, kayaking, horseback riding, tennis, hiking, sightseeing and so much more. 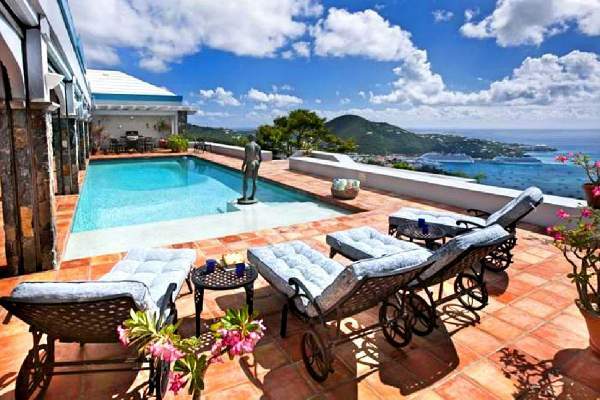 The busy pace of life on the island slows down once you pass Charlotte Amalie’s boundaries and venture into the outlying areas. Museums on the island showcase the local history, and Main Street in Charlotte Amalie is the shopping mecca of the island. Of course, what would a trip to the Caribbean be without time spent at the beach? Fortunately, the beaches are located away from the busier parts of St. Thomas, so it’s easy to unwind while sunbathing, swimming, or snorkeling. Also set away from the crowds are the accommodations for the travelers who are doing more than spending a day on the island. 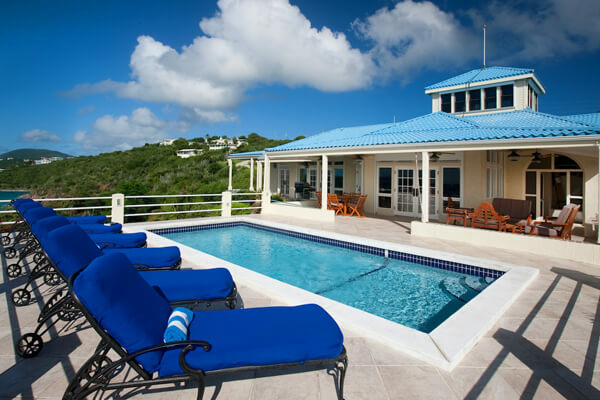 There are numerous resort hotels, villas and apartments for rent, and even some inns. Staying at a resort or hotel is a great way to enjoy the island hassle-free, as hotel staff will ensure that all your needs are met. 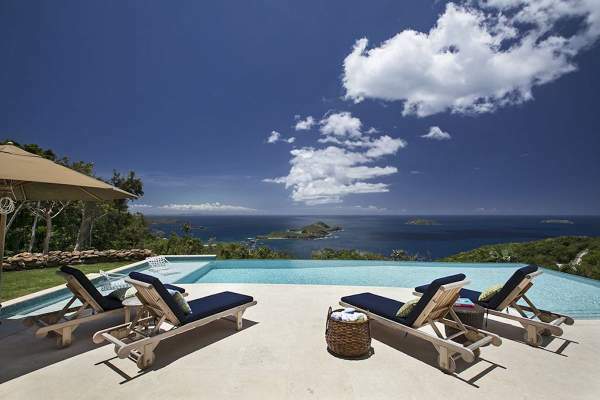 Villas are ideal for the privacy-minded traveler and famiy or friend groups. As the gateway to the Virgin Islands, St. Thomas has much to offer its visitors. 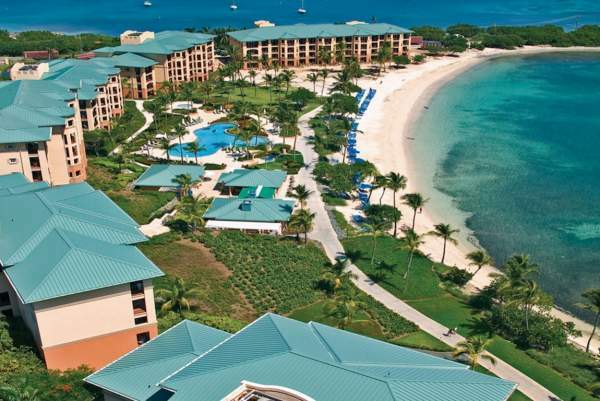 There’s lots of Caribbean flavor here, but it’s still very “American,” so there is a sense of familiarity to travelers. Whether you plan on spending your time in the middle of all the action or trying to remove yourself from it and find quieter alternatives, St. Thomas is a great choice for a Caribbean vacation.